The Latvian brand Mádara was established in 2005 by 4 women in their early twenties and the very first brand to offer Organic skincare in appealing ‘eco chic’ packaging. The founders of Mádara believe that the best skincare is the kind of care that goes deeper than skin. Not just to make us look better, but make us feel and act better. It is care for our wellbeing and self-esteem, care about the choices we make, the values we respect and care for the environmental footprint we leave. For Nordic people, the inside has always been more important than looks. That is why Mádara insists on truly effective ingredients, honest claims, environmentally friendly packaging, care, passion and respect. All Mádara products are ECOCERT certified and produced at Mádara’s own production facility in Riga, Latvia. Mádara is being sold by numerous health shops, drug stores and perfumeries in the Netherlands and Belgium. Moreover, many beauty salons have discovered Mádara as the leading brand for salons that join the growing group of beauty professionals that prefer clean and natural cosmetics to help their customers improve their skin condition. 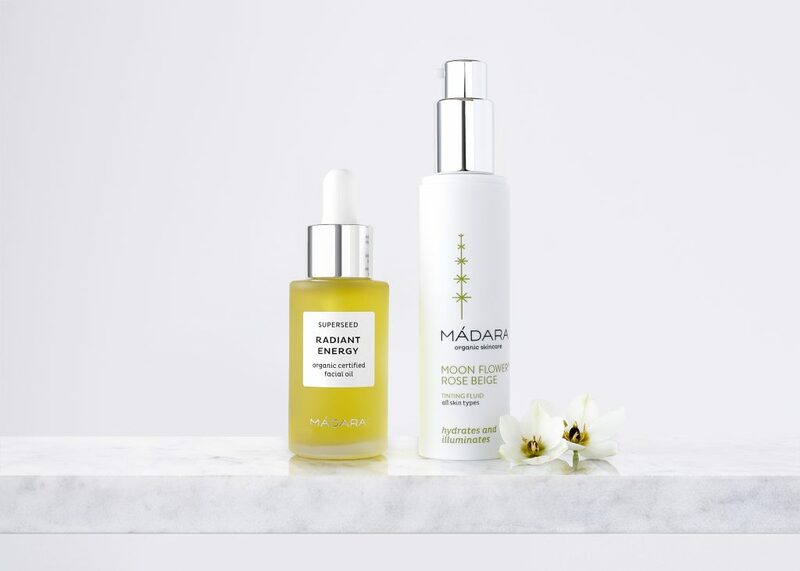 But if you prefer to shop online, you can find Mádara at for instance Bloom Avenue (https://www.bloom-avenue.com/shop/?swoof=1&pa_brands=madara) and Biotylab (http://www.biotylab.com/en/categorieen-2?make=madara-23) and Biggreensmile (https://www.biggreensmile.com/brands/madara-skincare.aspx?brand=Madara%20Skincare). Go check it out!